What can be said about this absolute CLASSIC that hasn't already been said? A true, blue gay anthem and much loved and sampled dance record, it really doesn't get any bigger to be honest. How about a super high quality 2018 reissue with all of the BIG mixes in one place? Sounds good, right? 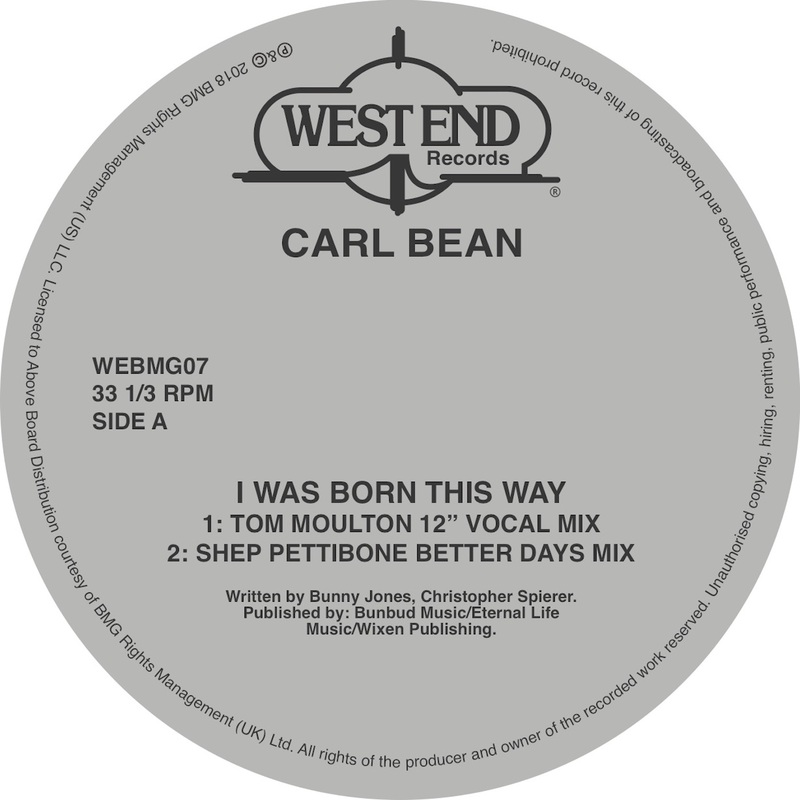 Featured here on this brand new pressing are Shep Pettibone's 'Better Days' and club mixes, Tom Moulton's version AND Larry Levan's live edit mix. Need we say more? 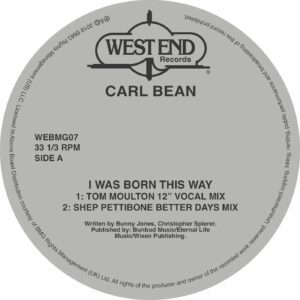 Bag yourself an essential piece of Disco and dance music history, remastered and reissued for today! A 100% legit collaborative repress made by Above Board distribution.